WHAT IS A WASTE-FREE LUNCH? -reusable utensils and bowls. Bamboo is a very eco-friendly option. -reusable waterproof bib or cloth napkin. -reusable bottle. For babies, choose safe plastic (BPA-free and phthalate-free) bottle. For older kids, choose stainless steel water bottle. -reusable containers and snack bags. Stainless steel or glass containers are a safe alternative to plastic. Choose cloth snack or sandwich bag instead of plastic bag. -reusable labels for naming all your kids items. Peek a Green Gift Registry! Welcome to Peek a Green Gift Registry. 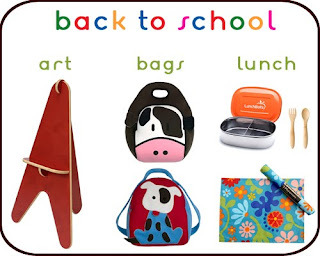 Sign up and receive an eco-adorable gift! 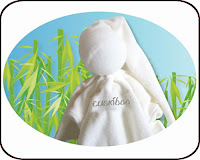 When the amount purchased on your registry reaches at least $250, you will receive a FREE bamboo comforter. Our Green Summer collection is ready! 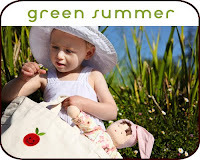 Check out safe, green and stylish essentials for this summer: beach + pool, picnic, on the go, summer wear, gardening, green toys, eco art & craft and green birthdays! Peek a Green has been selected by SAFbaby as one of their approved vendors. 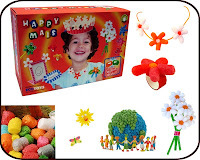 SAFbaby is the fastest growing #1 resource on toxic-free toys and products for children.